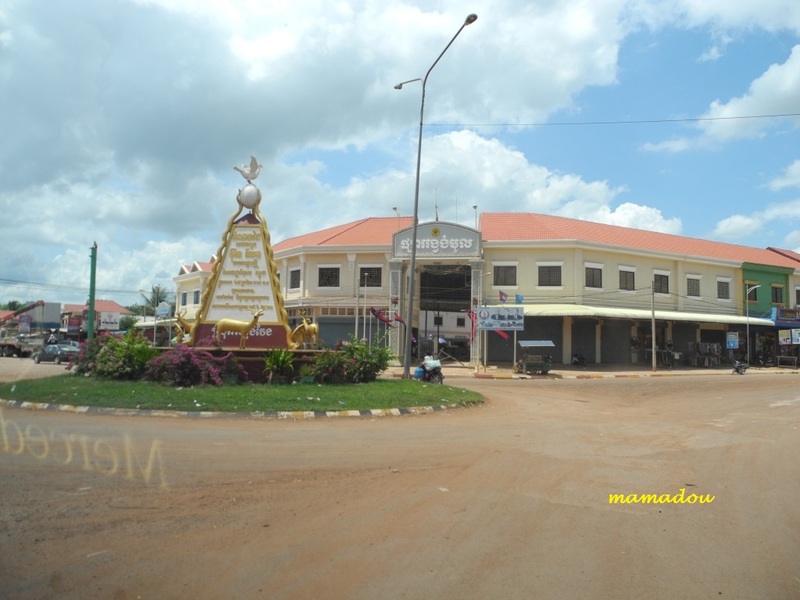 Tourism – MMM's "Everything is Possible"
Oddar Meanchey, the rural province is located in Nortwestern Cambodia. It’s bordering to the North with a lengthy borderline to Thailand, to the East with Preah Vihear, to the West with Banteay Meanchey and Siem Reap to the South. In the North the province consists of the re-known Dangkrek Mountains, which are more or less the hill foods of the massive mountain range (the real Dangkrek Mountains) coming from Thailand. There is a nice interesting wildlife sanctuary called Kulen Promtep in the Southeast of the province. 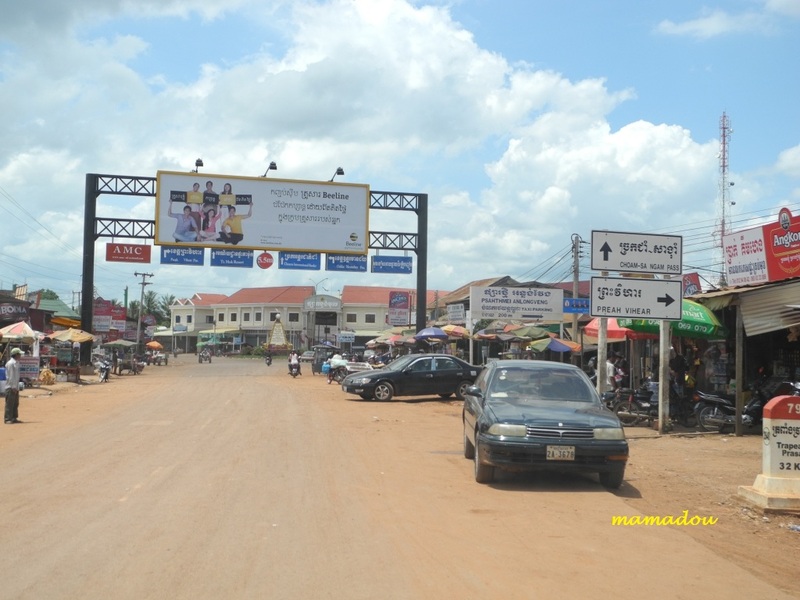 Oddar Meanchey province area is 6,748 square kilometers. 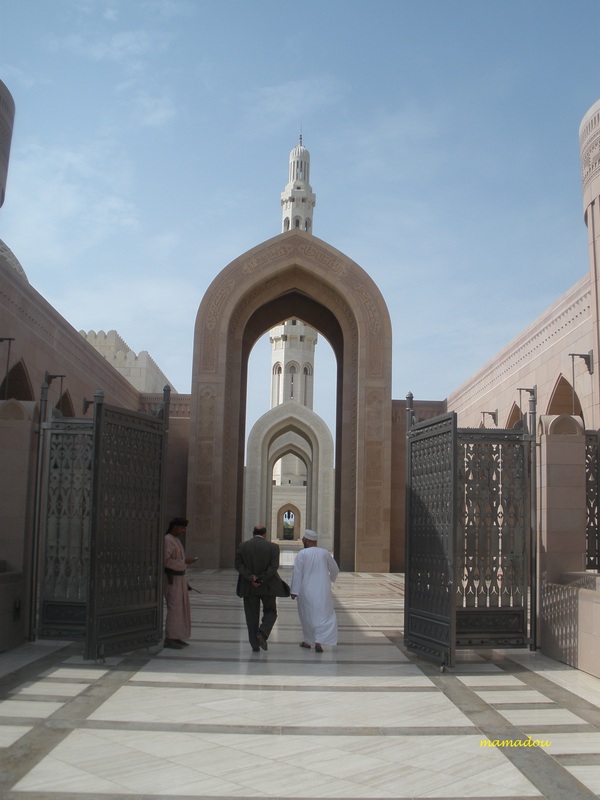 The population of the province is about 190,000 peoples. 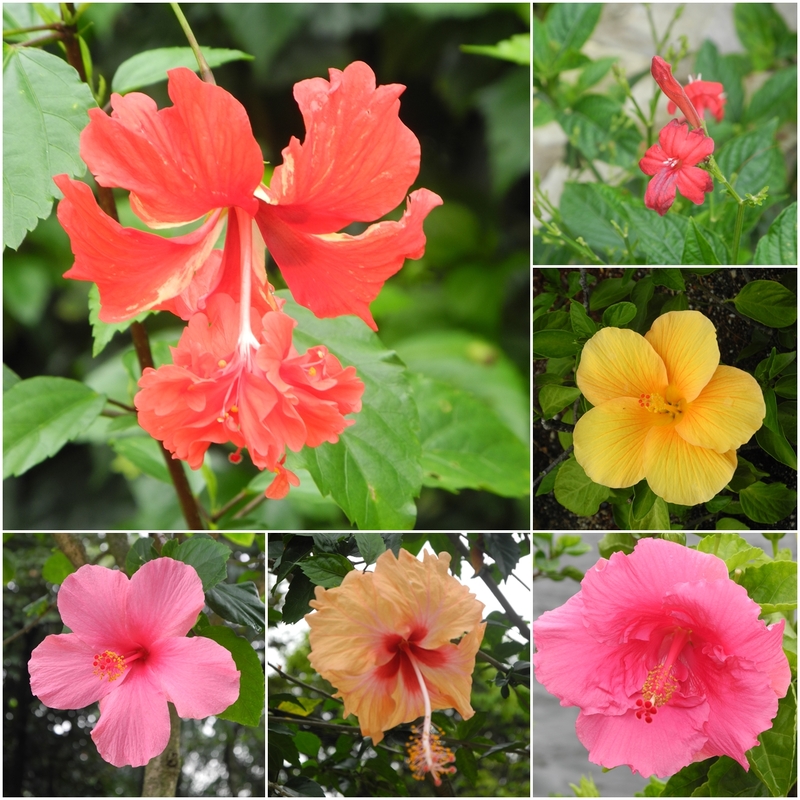 The country has a tropical climate – warm and humid. In the monsoon season, abundant rain allows for the cultivation of a wide variety of crops. 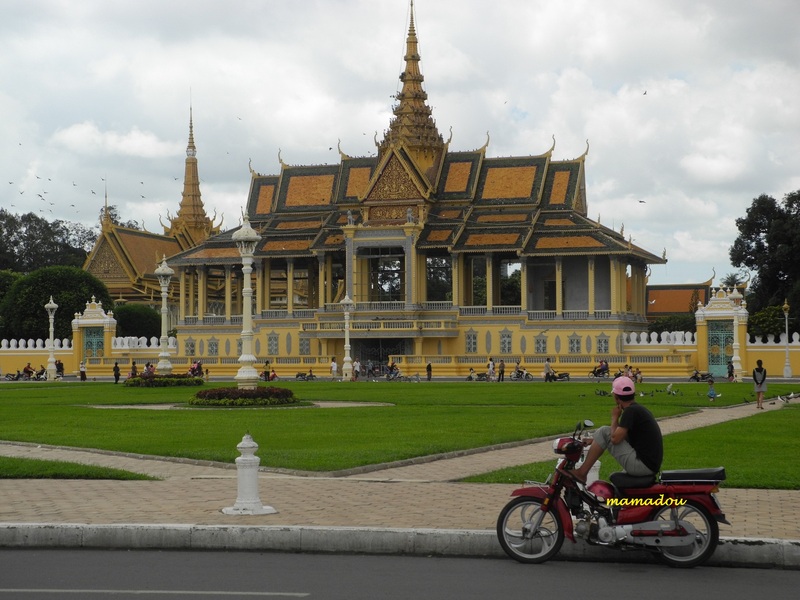 This year-round tropical climate makes Cambodia ideal place to visit. 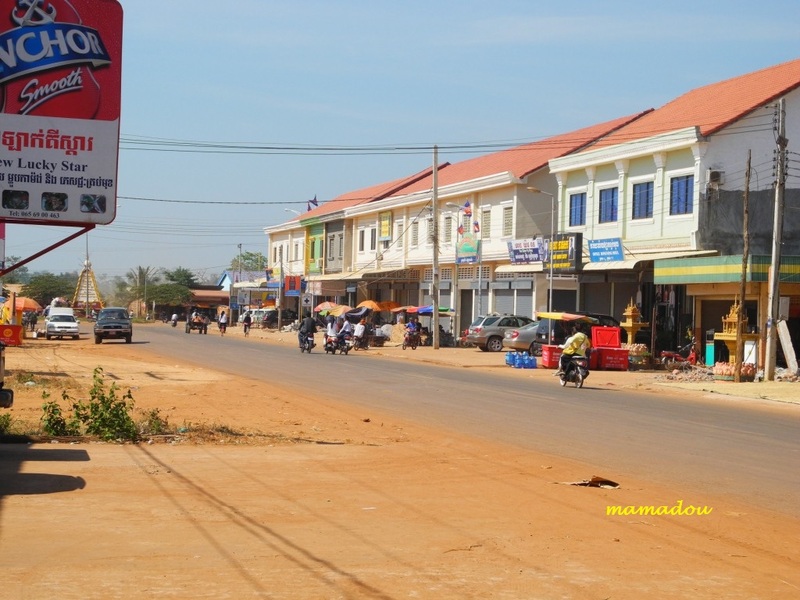 Town of Anlong Veng, which housed the last home for Pol Pot has been earmarked by The Royal Government of Cambodia as one of the country’s historical sights. 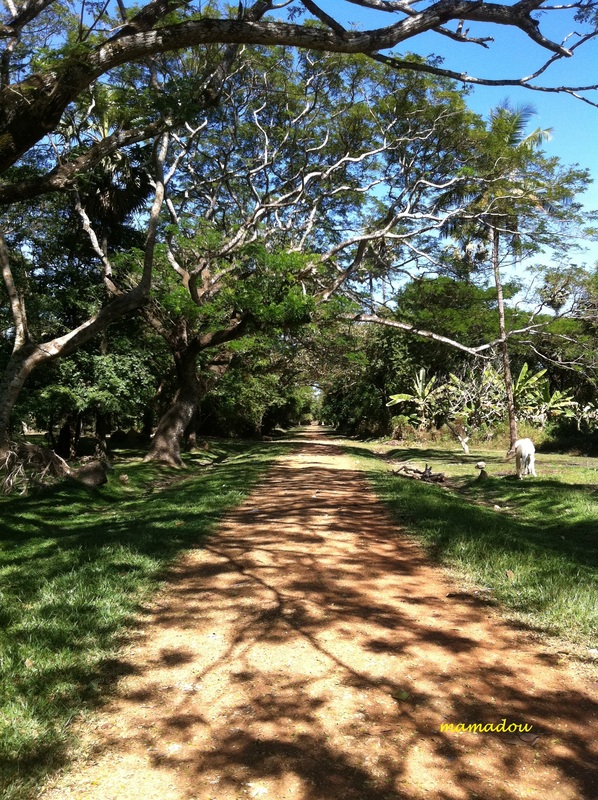 The countryside is covered by the Dangrek Mountains, which was an optimal shelter for the Khmer Rouge to hide. 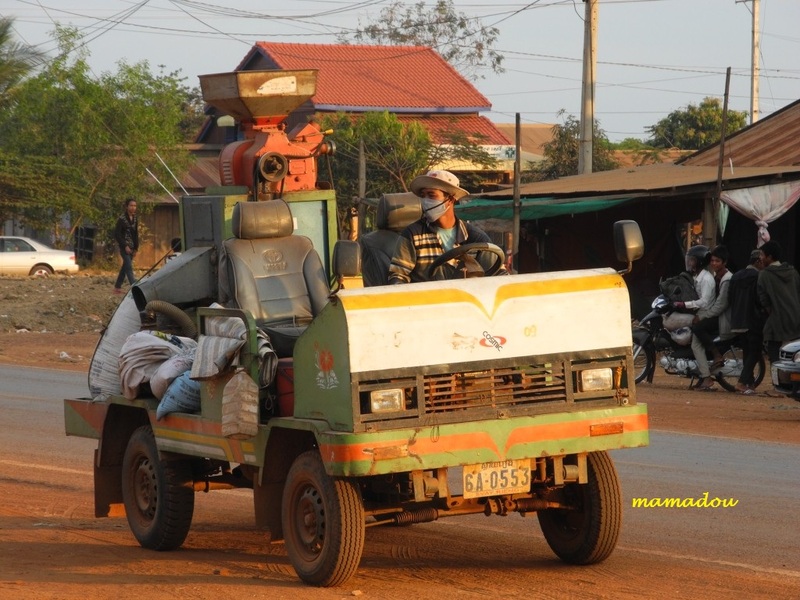 It is a very remote province that has been a notorious place, because this is where he nastiest of the nasty Khmer Rouge made their last stand. The diabolical Pol Pot and his henchmen, Nuon Chea, Ta Mok, Son Sen and Khieu Samphan holed up here for the last years of the Khmer Rouge’s existence. Pol Pot died mysteriously here, after a supposed power struggle within the power elite of the Khmer Rouge, in the village of Anlong Veng. Pol Pot died mysteriously after he was sentenced to house arrest and the international community began real efforts to capture and put him on trial. The province’s economy is 93% based on farming and the remaining other 7% are based on fishing and trading. Because of its border with Thailand, the international trade is also booming and becoming another important sector of the province’s economy. Champei waterfall or Laang Ta Thong waterfall is 35 kilometers northeast of Oddar Meanchey provincial town. A natural site, is includes a huge boulder that measures 500 square meters. There is also a mountain valley on both sides of the waterfall and the surrounding area is full of flowers, particularly orchids. 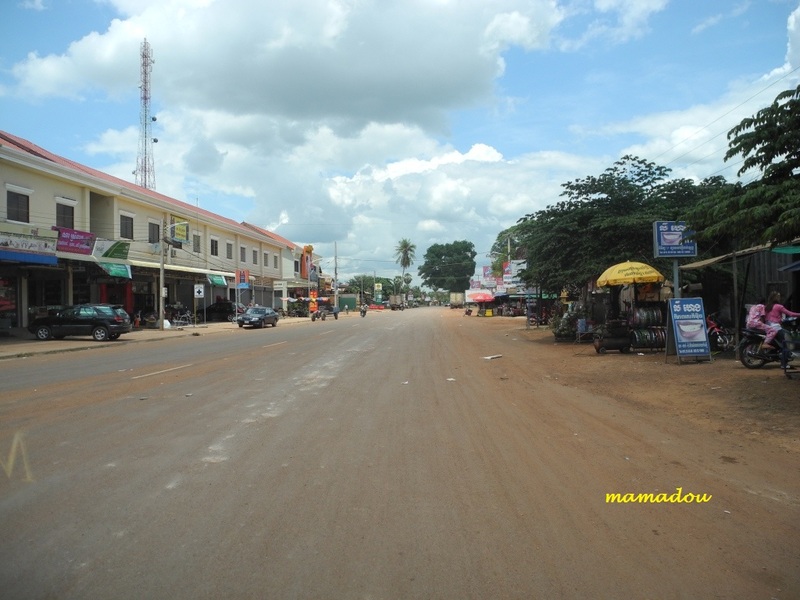 O’Smach is on the Cambodian-Thai border, about 41 kilometers north of Oddar Meanchey provincial town. The town features a resort which includes a number of casinos, good restaurants and luxury hotels. The O Smach Resort has an impressive entry complete with a giant glowing green lotus set in a fountain. The resort has beautifully maintained grounds which feature, for some unknown reason, two military armoured vehicles decorated with Christmas lights. The O’Smach resort has a casino and 198 hotel rooms and suites. 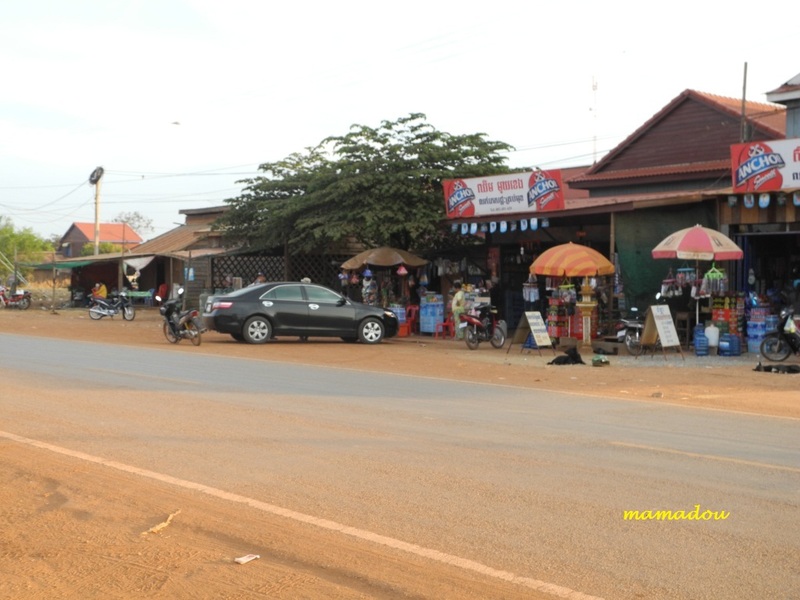 Across the road is the Royal Hill Resort, offering yet another casino and hotel complex. O’Smach in Cambodia is located 100 metres over the border checkpoint at Kap Choeng, Thailand. It is 68 Km south of Surin and 440 Km from Bangkok. O’Smach is about 150 Km from the world famous Angkor Wat. In Anlong Veng district, along Road 68, about 100 kilometers east of Oddar Meanchey provincial town, is a house once owned by former Khmer Rouge Commander Ta Mok. 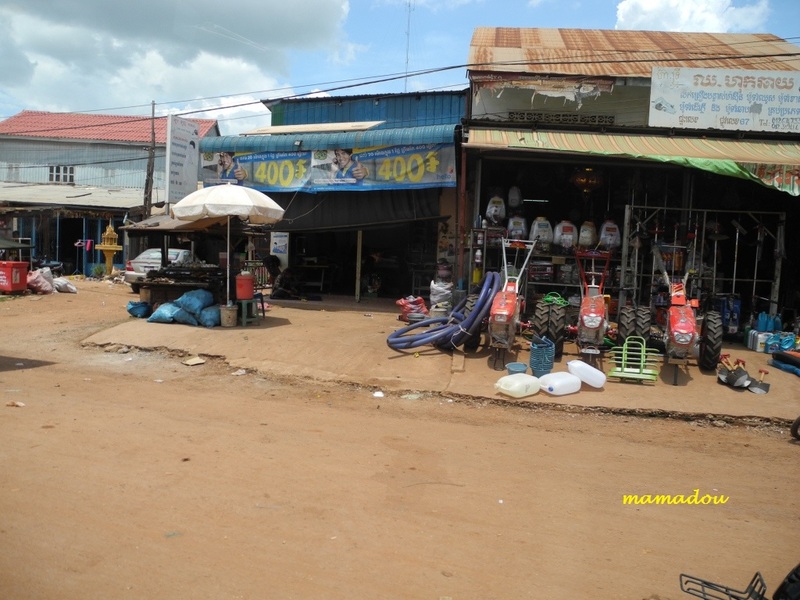 From 1979 until late 1997, this area was organized and controlled by the Khmer Rouge armies. Some remaining statues describe the way the rebels lived and how they arranged their troops during their bloody struggle against the government. In additional, in the forest is a pile of tires which is believed to be the funeral pyre and burial site of Pol Pot, the leader of Khmer Rouge. 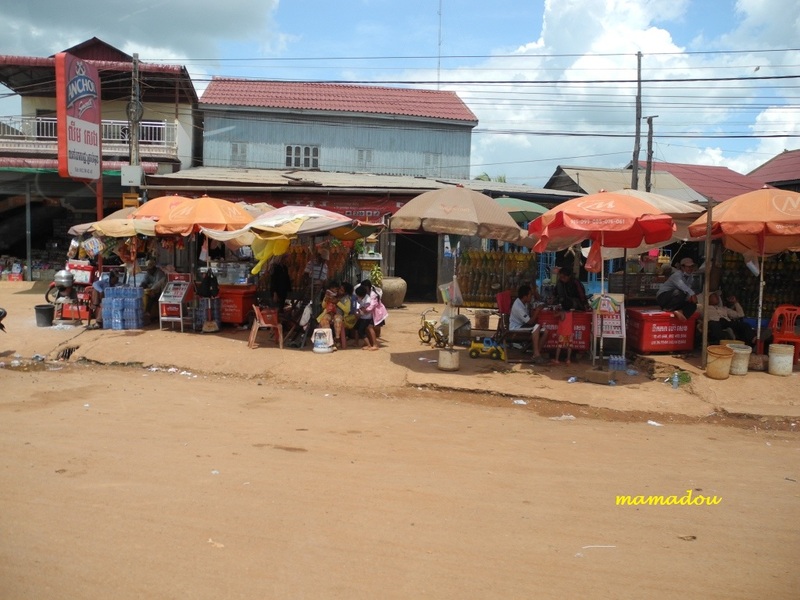 Many tourists go to Anlong Veng to see and photograph the sites and activitues associated with the former regime, and the government has discussed turning this area into a historical site to attract even more tourists. 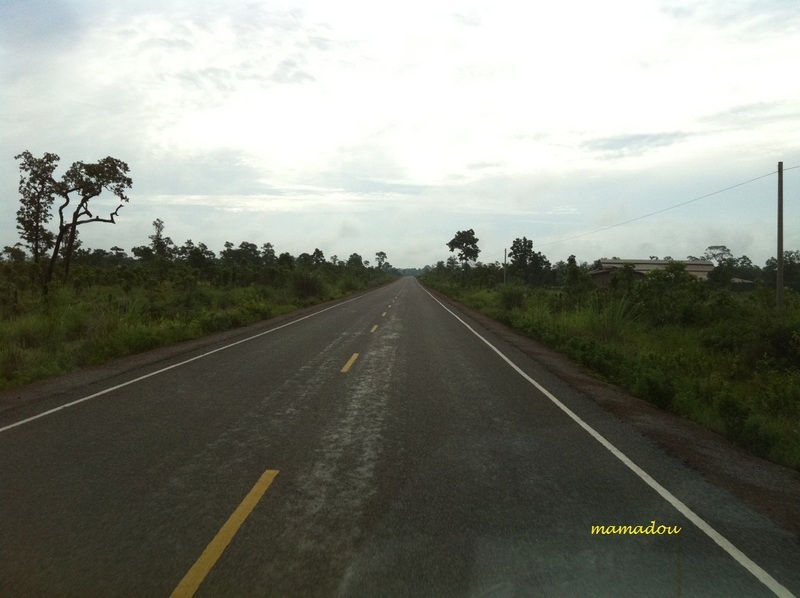 If you wish to go to Anlong Veng, it is best come from Siem Reap via Major Road No 67 with a distance of 147 km. The time of journey vary depending on the season between 4-6hours. The easiest transport mean is a share taxi, which will charge you around USD4-5. 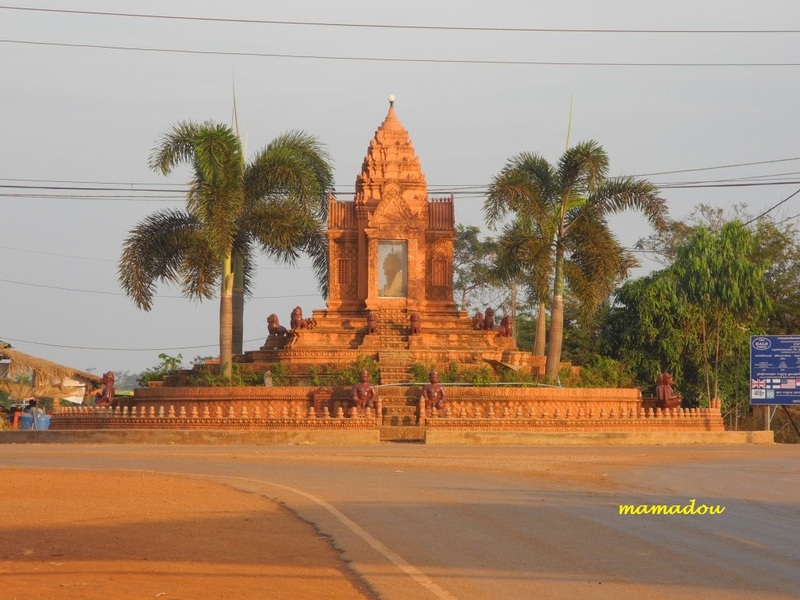 Anlong Veng is also connected by reasonable roads to the provincial capital Samraong (USD4) in the West and Prasat Preah Vihear to the East. A solitary path in Angkor Wat, Cambodia.